You need accurate accounts provided on time. Give you a true picture of how your business is performing. 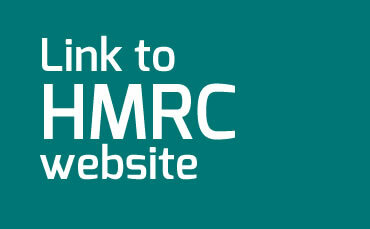 Ensure your self assessment tax return is completed accurately. Give you the vital tax position that will be due. We pride ourselves on the accuracy of the accounts we produce. We will work closely with you to ensure we have all the relevant information to do this. We also pride ourselves on our unique diary system to ensure your accounts will be produced to an accurate deadline, once all the information has been received. This means that the sooner you give us your information, the sooner the accounts can be finished and you can be given your tax position in plenty of time to pay it. Why wait a year to see how your business is performing? We can provide monthly or quarterly accounts for your business. This will enable you to have a much more up-to-date picture of how your business is performing. These accounts can be as detailed as you require and samples can be provided on request. If you would like more information on our accounts service, contact us for a chat.